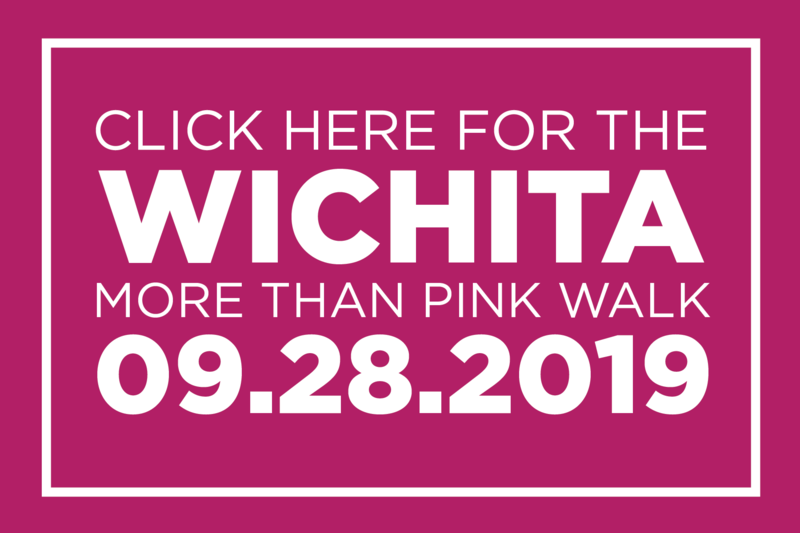 Susan G. Komen’s MORE THAN PINK Walk (formerly Race for the Cure) is our commitment to go beyond breast cancer awareness and take ACTION. 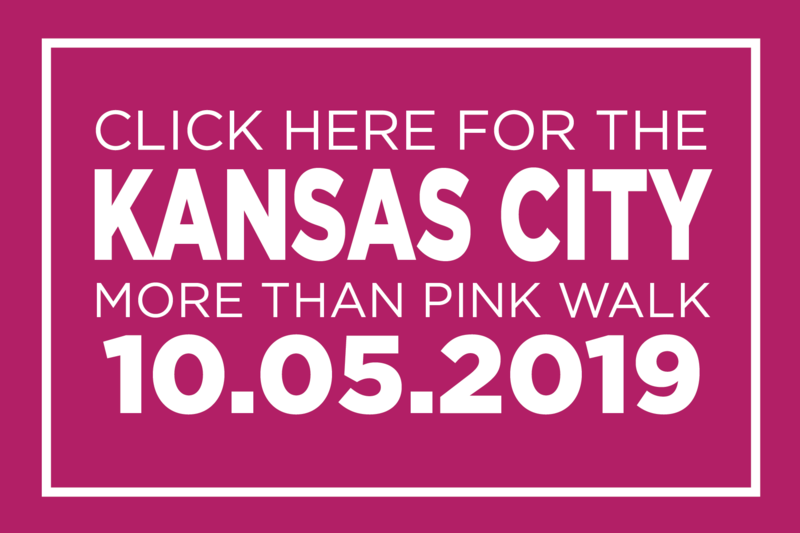 As our signature fundraising event, the MORE THAN PINK Walk is where we put aside everything else in our lives to share our stories, our laughter and our tears; to raise money to saves lives. Together we are more than one person dealing with this devastating disease, we are a community fighting back.